Arjun Digital For Weighing Scale Manufacturers In India , Weighing Scale Manufacturers In Ahmedabad. Our Brands “ Arjun Digital ”is Company professionally well managed company, engaged in Manufacturing & Trading of all types of " Electronics Weighing Scales & Weighbridges " having its Own state - of - the - art Manufacturing. We assure our clients for a qualitative range of Weighing Scales. Our total quality management program ensures activities such as procurement of raw material, manufacturing, storage and packaging are strictly monitored. The facility is spread over a large area and comprises the following subdivisions like production unit, quality control department, research wing and storage & packaging unit. All of these units are equipped with the latest technology and cutting-edge testing tools. Dedicated and sincere professionals of team, we have attained a great success and growth in this field. 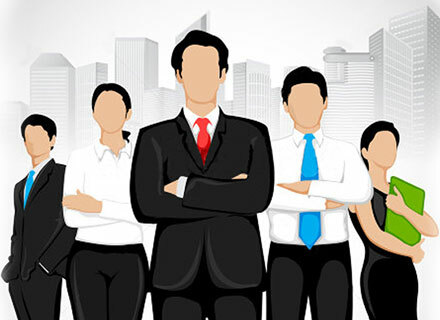 Our team members have extensive industry experience and possess sound knowledge in their respective domains. The products offered by us are widely acclaimed due to their excellent finish, accurate results and long functional life. 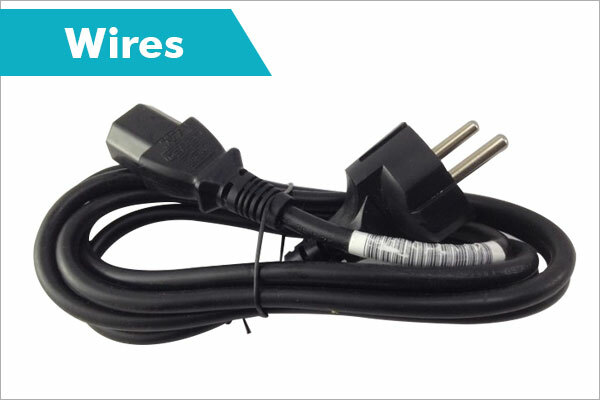 Our product range is made available in varied specifications for the customers at industry leading prices. We are glad to invite you to become a member of satisfied "Arjun Digital" Client Family. Incorporated in the year 2005, Arjun Digital system is a prominent concern engaged in the manufacturing and exporting a wide range of electronic weighing scales. Our wide variety of electronic weighing scales are used for measuring weight of grocery, sweets, fruits and vegetables, hardware and metals to name a few. 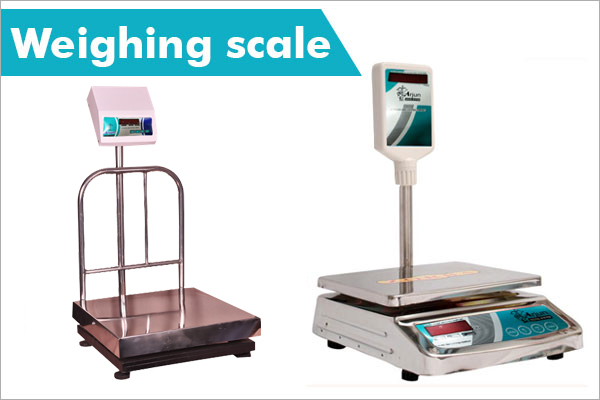 With the view to provide wide choice in electronic weigh scale industry, we are offering these scales in standard as well as customized specifications. Our wide range encompasses table top counter scale, counting scale, weighing bowls, jewelry scale, platform scale, crane scale, laboratory scales. The products offered by us are widely acclaimed due to their excellent finish, accurate results and long functional life. These products are manufactured in complete conformity with the industry defined norms and standards, using the quality assured components and sophisticated technology under the stern supervision of our skilled professionals. Poorly serviced weighing equipment can have a massive impact on your business. An underperforming piece of equipment can cause frequent and unpredictable down-time during operations, leading to revenue leaks that silently but sizeably dent your profits. Poor maintenance can also reduce the useful life span of equipment, eventually leading to an increase in total cost of ownership. "Arjun Digital is trying to balance product and service. We are searching and developing a new technology and product for standard of quality." Arjun Digital is a trusted and reliable service provider with the expertise, reach and speed to maximise product up-time and protect your profits.